Jeremy tries to decide what to do. Is it possible that the monster is in need of a friend? 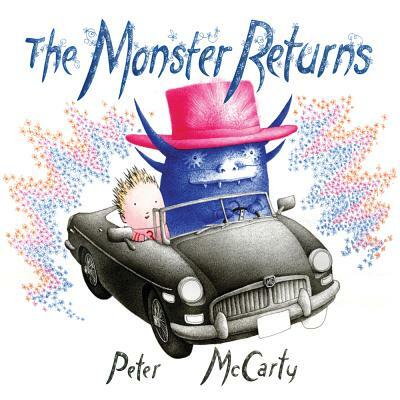 Peter McCarty brings his popular monster back in style, with a sequel that will have kids drawing their own little monsters in no time.